To highlight the organizations who exemplify this level of diversity, DiversityComm, Inc. (DCI) proudly presents its Best of the Best annual review. Each year, DCI gathers data to compile our Best of the Best institutions in business, education, industry and supplier diversity programs. Our annual review is a valuable resource for job-seekers, business owners and management, students, and consumers. 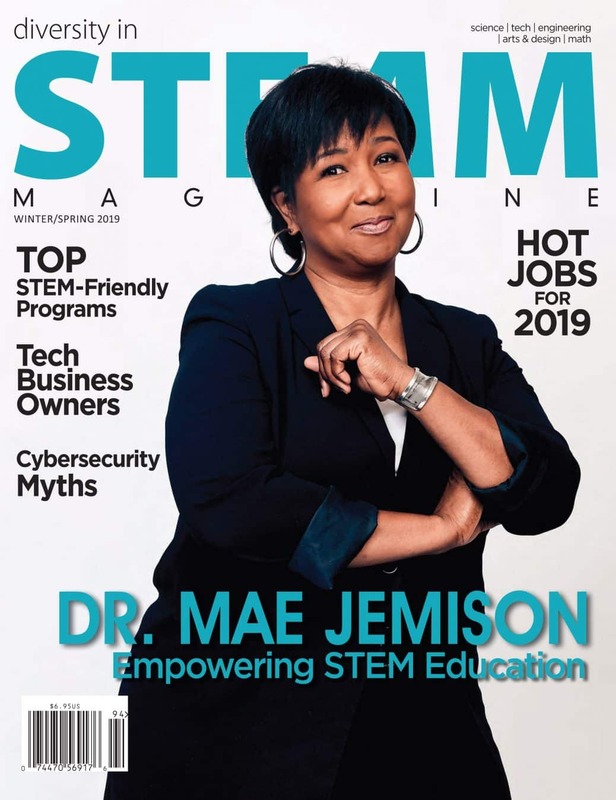 Diversity in STEAM (DISM)’s Top STEM-Friendly Programs results will be released in the winter/December print and digital publications. To highlight the organizations who exemplify this level of diversity, DiversityComm, Inc. (DCI) proudly presents its Best of the Best annual review. Each year, DCI gathers data to compile our Best of the Best institutions in business, education, industry and suppliers diversity programs. Our annual review is a valuable resource for job-seekers, business owners and management, students, and consumers. Our results will be released in our Winter mid-December print and digital publications. The results will be published online, in our downloadable digital editions and in the winter mid-December 2019 print issue of the magazine. The information provided to DISM is confidential and will not be shared. A permission request may be made to individuals whose quote and/or photo is chosen to be featured in our list of the Best of the Best.